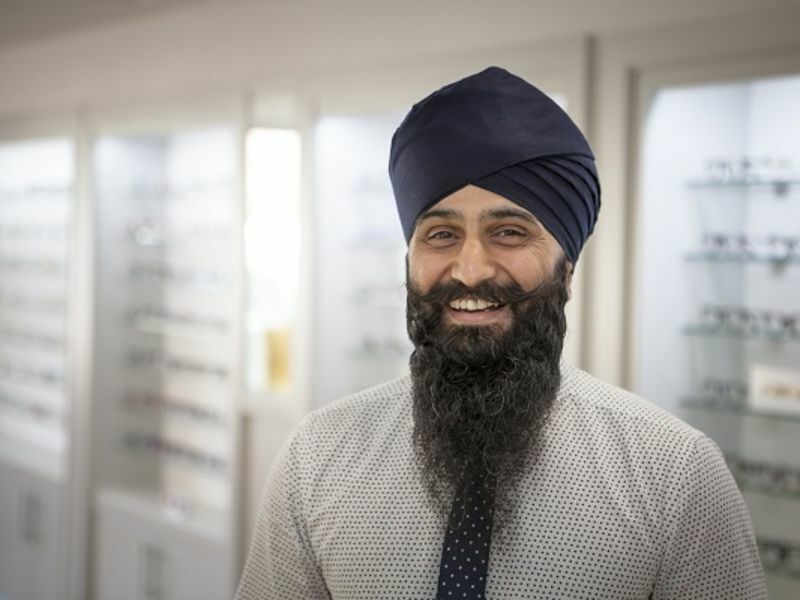 Gurpreet has 20 years' experience as a dispensing optician. He loves working with cutting-edge fashion brands and is well-versed in complex prescription dispensing. Outside work, he enjoys spending time with his wife and two children, as well as taking part in charity work.